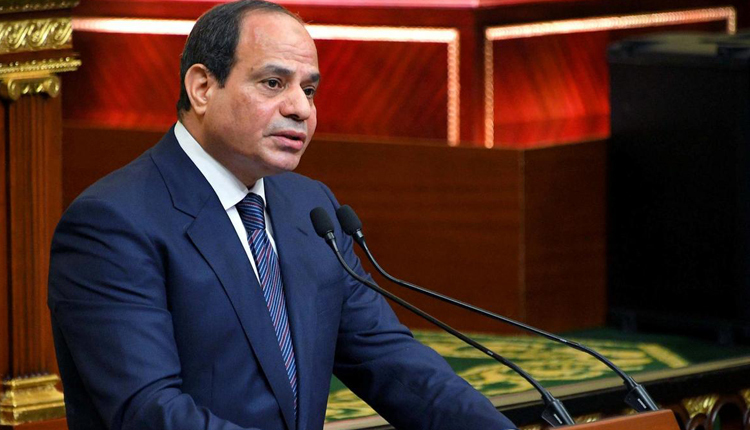 Egypt’s President Abdel Fattah al-Sisi discussed means to bolster economic cooperation and trade ties with Austria during a telephone conversation with Chancellor Sebastian Kurz, Sisi’s spokesman said. Sisi talked about encouraging Austrian investors to put their money in Egypt against the backdrop of recent economic reforms his government has been pressing ahead with, presidency spokesman Bassam Rady said in a statement. These include a new investment law that aims to streamline business in the country. The two leaders touched on a number of regional issues of mutual interest including efforts to combat terrorism and illegal migration as well as recent developments in the Middle East. Kurz was quoted as saying that his country, currently the chair of the European Union’s six-month rotating presidency, considers Egypt a “central partner” and a lynchpin for stability in the Middle East and Africa. The EU is the biggest investor in Egypt, with member states’ investments totaling EUR 42.8 billion, according to a report published by the bloc this week. The EU is also Egypt’s main trading partner for both imports and exports, accounting for 29.7 percent of Egypt’s trade volume in 2017.